Whether you’re a blossoming chef or you want to take the grocery store out of your cooking routine, meal delivery plans like HelloFresh can give you the confidence and time to create recipes you’re excited to share. With the perfect balance of price, ingredients, and portion size, HelloFresh sits high on the list of food prep options. Their easy-to-follow recipe cards help you jump into the world of cooking without hesitation. In no time, you’ll start putting cookware on your holiday gift list and your inner chef will soon make an appearance. HelloFresh only uses fresh ingredients and seasonal fruits and vegetables for their meal delivery service. They have paired with celebrity chef Jamie Oliver to create amazing recipes that satisfy your nutritional needs and your flavor cravings at the same time. From zesty risotto to smoky sweet potato chili, you'll find new and exciting recipes by Jamie on your menu every week. Their most popular Classic Plan includes a variety of hand-picked vegetables, meats and fish and balanced grains to create well-rounded meals. Everything is pre-measured and delivered to your home in an insulated package to ensure freshness. You can choose servings for either 2 or 4 people, and you can receive 3, 4 or 5 meals per week. Shipping is always free, and the cost per serving is $8.99 (before discount) regardless of your order size. Vegetarians can select the Veggie Meal Plan to get an abundance of fresh produce, plant-based proteins, and hearty grains delivered every week. You can select between servings for 2 or 4 people, but your only option on the Veggie Plan is for 3 meals per week. Prices are the same as the Classic Plan at $8.99 (before discount) per serving. As we mentioned earlier, the HelloFresh Family Meal Plan is a great option for families. Each recipe is intended for 4 people (2 adults and 2 children), and you can choose to have either 2 or 3 meals delivered every week. At $7.87 per serving (before discount), it's an affordable (and healthier) alternative to eating out every week. The first thing you have to do when signing up for HelloFresh is set up an account, which can throw off a lot of people who wanted to just peruse the options before making a commitment. You will have to sign up via email, but it is easy to unsubscribe at any time. Once you have your account going, it becomes incredibly easy to set up your meal delivery schedule. Have a vacation planned where you’ll be gone for half the week? Just choose the week that you’ll be gone and simply skip a week of meals. 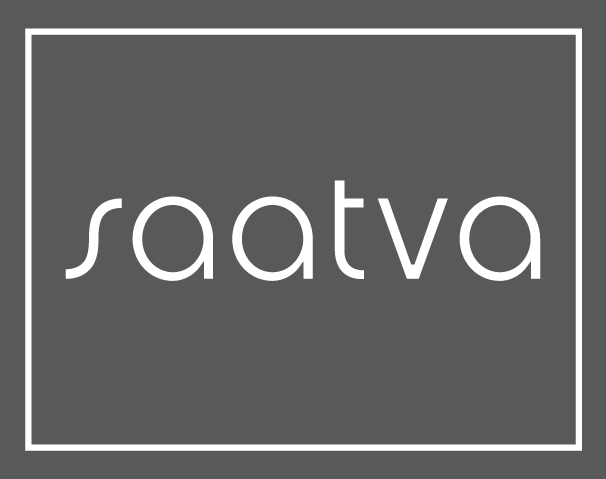 If you’ll be gone for an extended period of time, or you want to start testing out your own recipes, you can easily cancel your subscription at any time. Right off the bat, you’ll be asked which plan you prefer. For the Classic and Family Plan users, you’ll have the ability to pick exactly which recipes you want for the week. Unfortunately for vegetarian users, you only have the option of 3 meals a week, and you don’t have the choice to pick which recipes you prefer. While a vegan diet plan isn’t available for HelloFresh, you do have the option to exchange any of the included ingredients for a vegan option. For example, users can choose a vegetarian option and replace the cheese or milk with vegan cheese or milk. The dairy that is not used can be donated to a local church or food pantry, or you can share it with any roommates or family members that do eat dairy. The same measure can be taken with any ingredient in a HelloFresh meal, including allergens. However, for severe allergies, please keep in mind that there is no guarantee that cross-contamination did not occur. HelloFresh indicates this on their website, and strongly encourages extra precaution and/or avoidance to keep you safe. HelloFresh focuses more on classic family dinners and does not place a strong emphasis on diet plans like Keto or Paleo options. You can always customize a recipe to fit your needs, but you should also keep in mind the costs you’re adding to the meal you’ve already purchased. HelloFresh is continually working on how to package their ingredients in an environmentally-friendly way. Because they have portioned their ingredients into perfect sizes for each recipe, this means there are quite a few packages ranging from small baggies for garlic cloves to stay-fresh containers for basil. HelloFresh addresses this in a responsible manner that remains convenient to the consumer. Nearly every part of their packaging — from the refrigerant gel packs to the tiny bottles that hold the balsamic vinegar — can be recycled. The company consistently evolves, having upgraded their insulation from recycled fibers wrapped in recyclable plastic to corrugated cardboard that still functions as a strong insulator. This alone makes HelloFresh stand out as a company that is not satisfied with the status quo, and we’re certain they’ll continue to look for ways to incorporate better environmental practices into their meal delivery program. As you use HelloFresh more and more, this meal delivery program rewards its users with free meal coupons that you can share with friends and family as well as tons of other coupons with its partners. In fact, as you continue to order HelloFresh, you’ll earn free weeks of food that you can share with friends and family. This is especially helpful for anyone who has always depended on others for those home-cooked meals; now is your time to give back to the chefs in your life. You can even start refining your wine knowledge by ordering HelloFresh’s wine club. By delivering monthly bottles of wine, you can pick which bottle pairs best with your favorite HelloFresh recipes, making your meal that much better. Over time, you’ll receive discounts for the wine club too, making it even easier to become a wine aficionado. HelloFresh is neither the cheapest nor the most expensive meal delivery program out there, but its wide range of ingredients and flavors, along with an attentive customer service team that will help you with all of your cooking needs, makes this meal delivery program the most cost-effective and valuable choice. It does not use basic recipes, which means you’ll always be surprised by the flavors that HelloFresh brings to the table. Nearly every meal can be made in 30 minutes, meaning that you won’t be in over your head with delicious flavor combinations. Luckily for anyone getting into meal delivery programs, you have choices! HelloFresh isn’t the only competing brand that is both delicious and easy-to-use, and before you really dive into meal delivery, it’s great to see all the options. This is a big reason why HelloFresh offers their introductory discounts so you can get a glimpse into the meal delivery world without making a big investment. These two meal delivery kits offer unique, delicious recipes and provide vegetarian choices and family plans. Along with that, they’ve both matched up on wine pairing programs, providing monthly wine options if you so choose. Blue Apron sits at a slightly higher price per serving, but you do get a wider range of recipe options. For both meal delivery kits, the vegetarian options are limited to only 3 choices per week, but with Blue Apron, you have the choice to choose only 2 recipes per week versus the minimum of 3 with HelloFresh. Sun Basket prices their servings a few dollars higher than HelloFresh and their portion sizes are much smaller in comparison. While they offer quality ingredients and appeal to the more health-centric audiences, Sun Basket is certainly not the “bargain” brand. That said, Sun Basket has a much wider variety of dietary choices for gluten-free, paleo, and vegan diners. Once again, HelloFresh beats their competitor in pricing, but cannot match the dietary options that Green Chef provides. You can easily select an entire plan focused around your diet, no matter how unique. 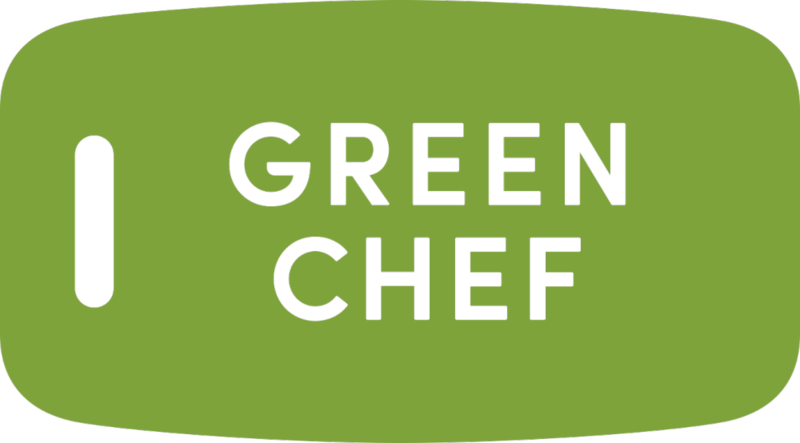 Green Chef is centered around being a healthy option, but not necessarily for beginning cooks. These more advanced meals might be daunting for the first-time chef. If this is the case, you should turn to HelloFresh for simple, fresh, healthy, and delicious dinners. In 2018, they’ve included the Capsule Collection by Lauren Conrad, special recipes from the reality star that feature her favorite dishes brought to life in your kitchen. HelloFresh brings a unique blend of spices and flavors to the table with quick and easy recipes, including Lunch to Dinner recipes, 20-minute meals, and cuisines from different regions. With HelloFresh’s commitment to changing delicacies, we foresee many more collaborations and celebrity series, so keep your eye out for their ever-changing menu. Since HelloFresh is targeted at both beginner cooks and experienced chefs alike, they draw out the exact meal that you might need for your household. They outline the servings and ingredients that come with each meal before you receive it. The only thing you need to do now is stock your kitchen with the essentials: salt, pepper, and cooking oil! It also doesn’t hurt to have a sharp chef’s knife and paring knife to make veggie prep easier. Once you stock up on those things, you’re ready to make delicious meals with your newfound love of spices.